On Thursday, February 21st, join us at the new Hotel Bennett for this year’s Wine Women and Shoes! This annual event raises money for mothers, children and young women of Florence Crittenton. 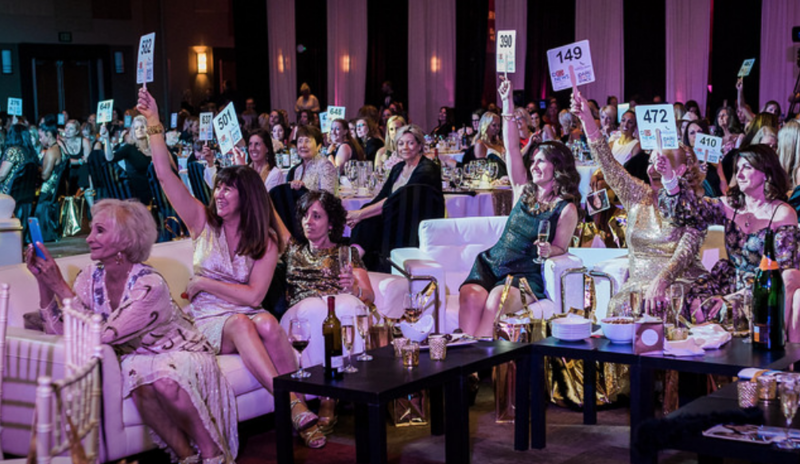 Enjoy wine tasting, designer shopping, a fashion show, and a live auction while helping those women in need!